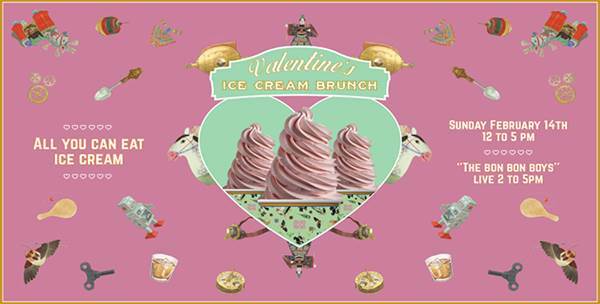 The return of popular "All-you-can-eat" Ice cream Sunday... with a Valentine twist! 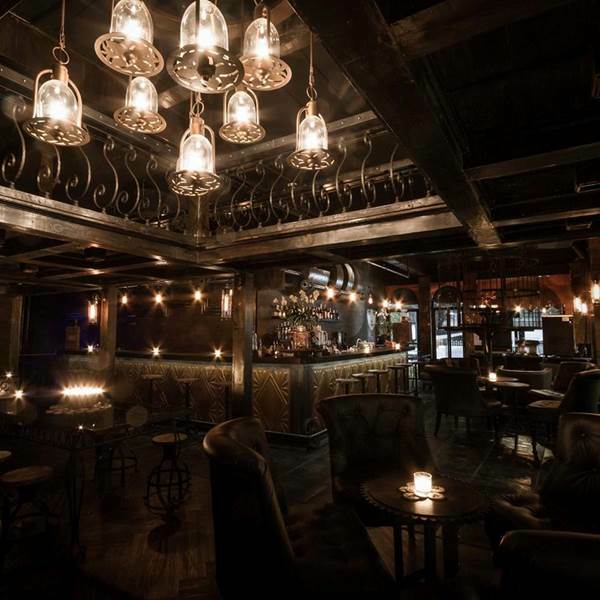 Come to Bon Bon during Valentine's day for an ice cream and bubbles extravaganza. With free flow ice cream, sparkling wine, ice-cream workshops and a live band. There will also be a surprise area only for couples: "Eskimo Kiss in sub-zero temperatures" (in our Ice Room). Come indulge in all-natural homemade ice creams: ALL YOU CAN EAT!! !